Melt the butter in a large skillet over medium heat. 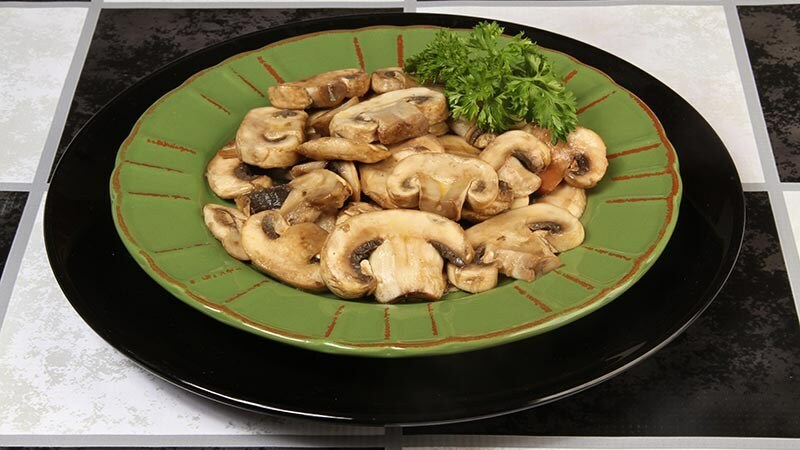 Add the sliced mushrooms and toss them to coat them with the melted butter. 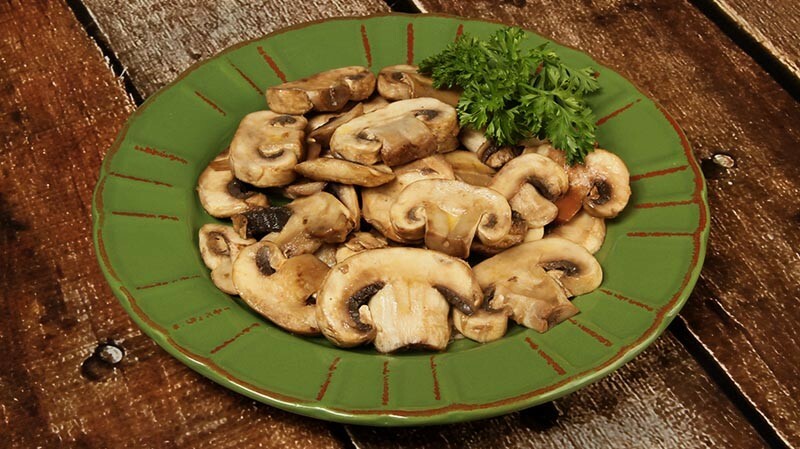 Continue cooking, adding more butter a tablespoon at a time if necessary, and tossing the mushrooms occasionally, until the mushrooms are uniformly dark-colored and soft. 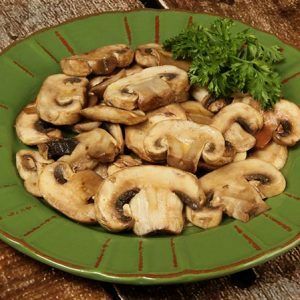 Add the garlic powder and Worcestershire sauce to the cooked mushrooms and toss them in the pan to distribute the garlic powder and Worcestershire sauce evenly throughout the mushrooms. Add a couple of shakes of salt. Taste a mushroom and correct the seasonings to your own personal taste. Simmer a few minutes more to allow the flavor of the seasonings to absorb into the mushrooms. If the pan needs deglazing, use a splash of red wine.